Money grows on trees and since we are going to preserve more trees with our eco-policies, well we can spend all we want. That seems to be the thought process behind every liberal mindset. But reality always sets in and when it does, better have some kool-aid on hand. 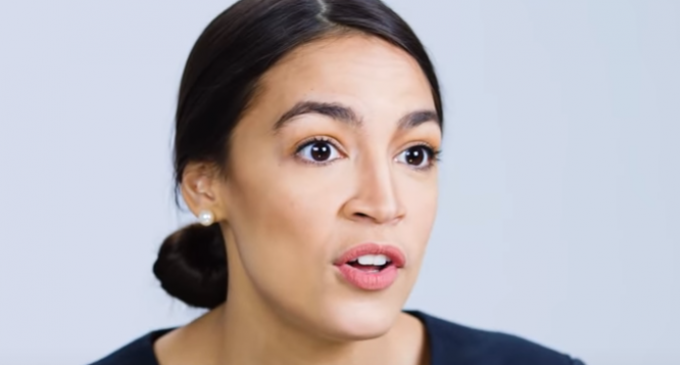 Try teaching that succinct truism to people like Rep. Alexandria Ocasio-Cortez, who just released an overview of her “Green New Deal” which intends to create “a massive transformation of our society.” In looking it over you’re likely to get a surreal feeling. Does anyone in their right mind really think that America will jump on these goals? Ocasio-Cortez would do better to write Alice in Wonderland, Part 2.